Horse Reference Directory - O Horse! 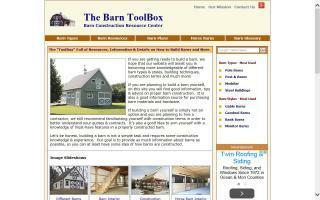 Barn construction resource center designed to help people with barn projects. We offer descriptions of different barns, barn images, glossary, tips, information, and much more. Cowboy Chatter is all about the cowboy life. Ranching, horse training, cowboy stories, rodeo and a question and answer page. Send us your question and our panel of experts will find the answer. Need to know something? Check out our articles page to find over a hundred useful Cowboy articles by Ralph Galeano. See our cowboy photo gallery and send in your favorite cowboy or cowgirl photo. This is the place to go for everything cowboy. 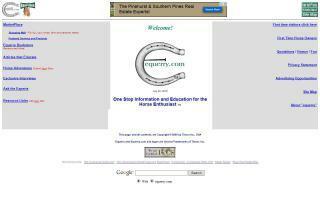 An in-depth and comprehensive free resource for English horse saddles and tack, including saddle parts, types, fit, care, history, and more. 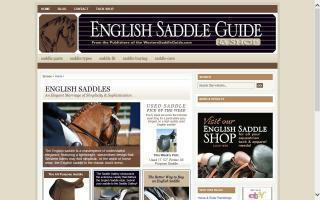 A wonderful resource for novice and experienced riders alike. 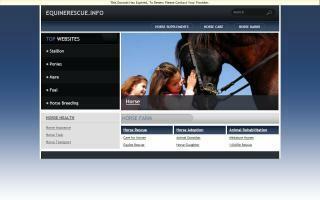 One stop information and education for the horse enthusiast. 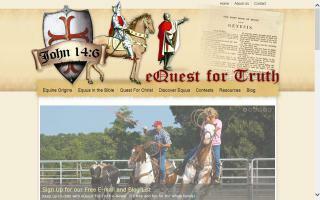 A Christian apologetics website for the equine enthusiast. 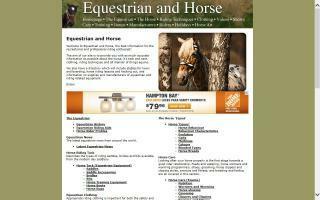 Equestrian portal for the riding enthusiast with information and tips and a directory. The Equine Research Foundation furthers scientific and public knowledge about equine learning, perception, and behavior, thereby improving human/horse interactions. 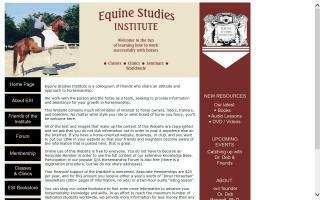 Tax deductible learning and riding vacations and internships are available.